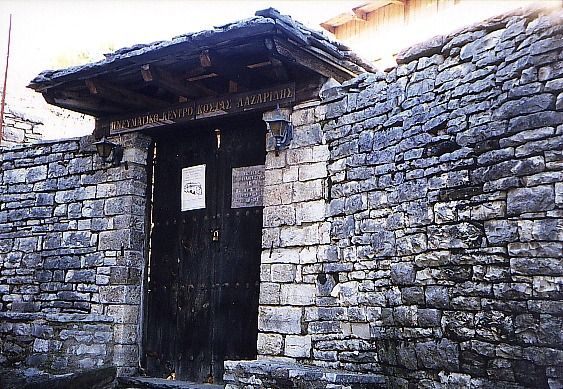 Lazaridis’ museum is located at the beautiful traditional village of Koukouli in Zagori. It is housed at the house of its creator Kostas Lazaridis, who with a lot of care gathered all the rare flora of Vikos. It is about a collections of rare plants that grow on the rocks and in the canyons of Vikos. 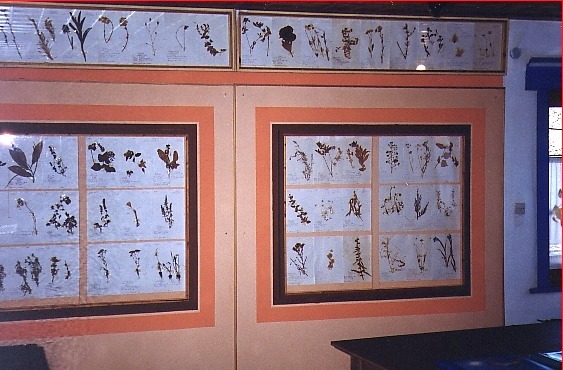 These plants attracted the εinterest of many foreign universities and botanologists. For there plants also they were interested in the “Doctors from Vikos”, who sold them for their medicine use.